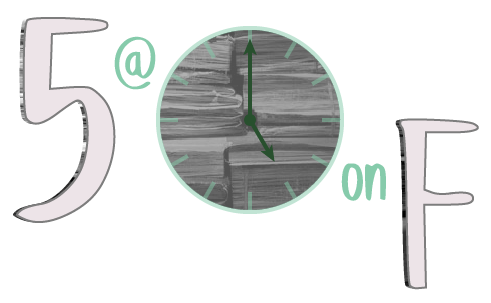 After last week’s Five at Five focusing on RootsTech, I’ve gone back to before RootsTech to find some excellent blogposts that still need mentioning. Judy Russell in Wherefrom Pinellas talks about boundary changes and a software program called Animap. If you have Michigan ancestors, you must give Seeking Michigan a try. Brenda Leyndyke explains how to use it at Using Seeking Michigan for Research. 2018 alphabet soup: J is for… Jury. Judy Russell gives us a women’s history lesson. From The Globe and Mail, an attempt to name A little girl in Toronto lost to history – and now found. The author looks at city directories, tax assessment records, and a census to determine the name of a girl appearing in a early Toronto photograph. Genetic genealogy tests can only provide estimates on our ancestry. And the newly approved 23andme at-home test for the risk of breast cancer cannot predict breast cancer either.